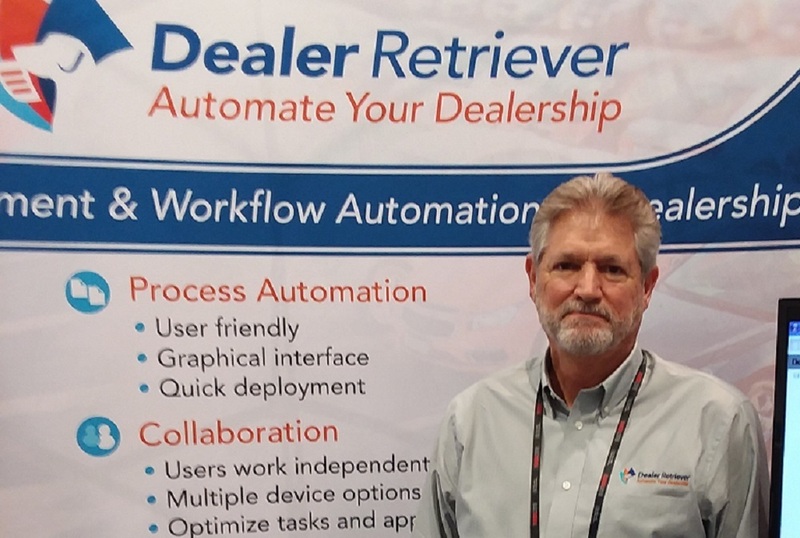 Long-time automotive dealer Dave Granato is finding new success with Dealer Retriever, a document and workflow automation software system customized for dealerships that want to control their paper process and create a digital copy of their paper processes. Specifically, Dealer Retriever allows businesses to capture their paper documents with a scanner at the point-of-creation and file them into the system to be accessed as needed. “We are targeting basically any auto dealership or RV dealership,” said Granato, who has been in the automotive business in San Antonio, Texas since 1991. Currently, Dealer Retriever is working with a dozen dealerships. Most notably, their services are being used by Red McCombs Enterprises. McCombs is a former owner of the Minnesota Vikings.